Atlas Professionals and Brander have agreed to a 100% sale to Atlas Professionals. With this acquisition Atlas will strengthen their position in the Drilling & Offshore, Engineering, Decommissioning and Renewables market. Brander is a technical recruitment company based in Aberdeen, the United Kingdom. They provide over 150 professionals a day on contract, temporary or permanent basis in the fields of Engineering, Offshore Drilling & Marine, Maintenance & Operations, Commissioning & De-Commissioning and Renewables to a broad range of energy markets. 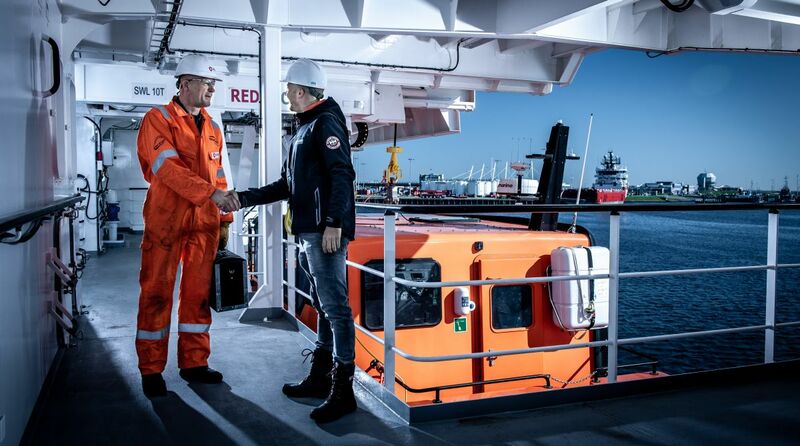 “Brander has an impressive track record in offshore sectors which perfectly complements the business activities of Atlas Professionals in the energy, marine and renewables industries. Besides this, Atlas recognise that Brander have built some fantastic relationships with professionals and clients which made this acquisition a perfect fit”, says Marcel Burghouwt, Managing Director at Atlas Professionals. Looking at the values and services of Brander and Atlas, there could be found a lot of similarities. “We found in Atlas Professionals the perfect company to continue our highly valued personnel services in the offshore industries to an even higher level and therefore both companies, and our clients and professionals, benefit from a two-way exchanges of expertise”, says Jenni Milne of Brander. The continuity of operations is of the utmost importance. There will be a period of integration, which will be communicated with all stakeholders to encourage a smooth transition process.